It was there that Andrew had a moment of revelation. New York was first colonised by the Dutch – not the British. And although the Dutch tenure did not last long, their lasting influences can still be found today. The southern tip of the island of Manhattan was actually called ‘New Amsterdam’. Having been initially explored in 1609 by Henry Hudson on an expedition for the Dutch East India Company, it was surveyed, charted and finally given its name in 1614. The town that Andrew and Matthew moved to in the Hudson Valley was also founded by Dutch settlers in the 16th Century – and ‘Atelier Bloem’ brought the story full circle. Bloem is the Dutch word for flower. Thus ‘all the scents have a floral inspiration – and have been named to connect Holland and the Hudson Valley,’ explains Andrew. ‘As we became more and more enamoured with gardening in our formerly Dutch part of the world,’ he continues, ‘it always brought me back to my time in Amsterdam’. 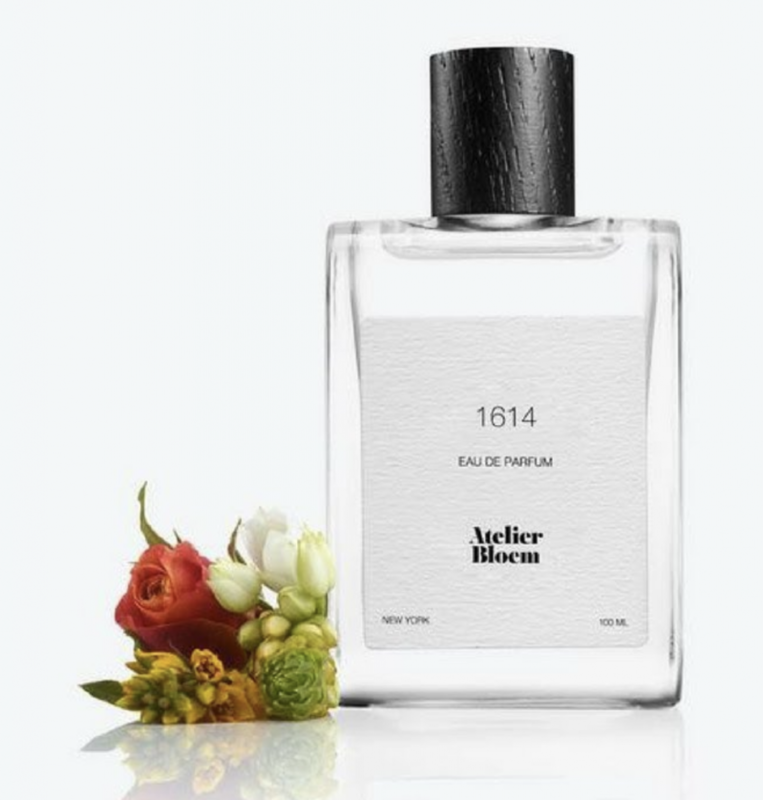 Hence 1614 (pictured top) is named for New Amsterdam’s founding date – a floral fragrance, yes, but not overtly so; swirling sweet clover with dewdrops and pepper, sun-warmed citrus with orange blossom, luminescent jasmine with rosewater. Its inspiration? The meadow beside the couple’s farmhouse. Nieuw Amsterdam (right) continues the theme, blending tradition with contemporary cool, as geranium rose sighs into the warm arms of cedarwood, amber, and musk. Naturally, any house inspired by Amsterdam must have tulips somewhere in the mix. 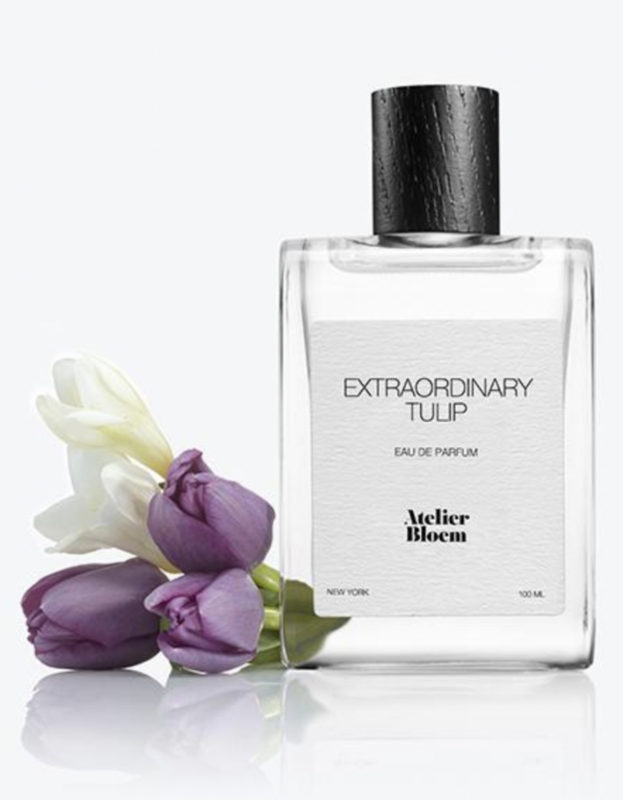 Sensual and earthy, Extraordinary Tulip (below) fuses ivy, freesia and bergamot with an inky heart of Atlas tulip, violet, and water jasmine atop a dry, vetiver-strewn base – a nod to ‘Tulipmania’, a moment in the Dutch Golden Age when prices for tulips skyrocketed, and fortunes were made and lost, sometimes overnight. In Half Moon, meanwhile, we find fuzzy stems, green leaves, honeysuckle and jasmine in full – fabulous – bloom. 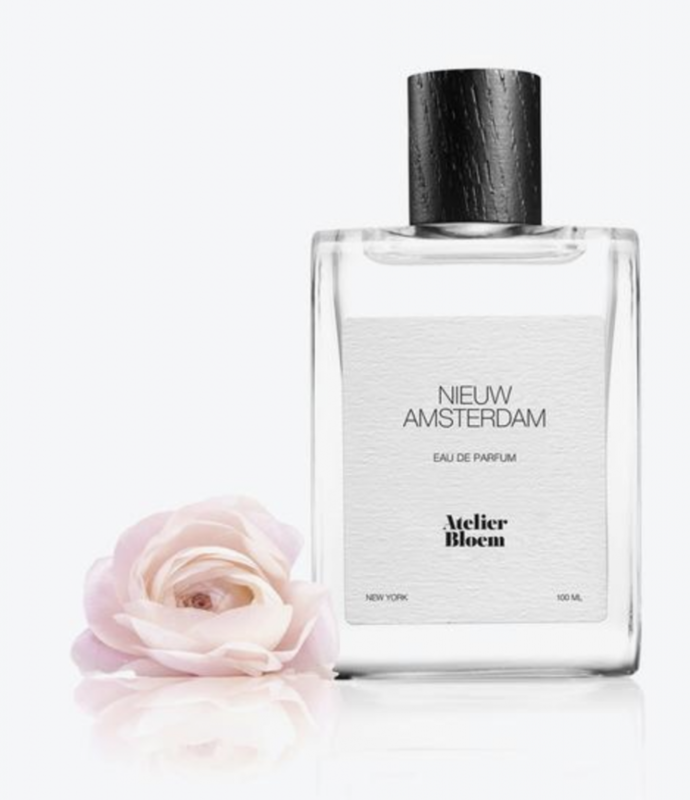 Representing new beginnings, the fragrance is named after Hudson’s ship Halve Maen, a vessel that sailed from Amsterdam in 1609 in search of a quicker route to China. It never got that far – but it did make it up the Hudson River, which bears his name. 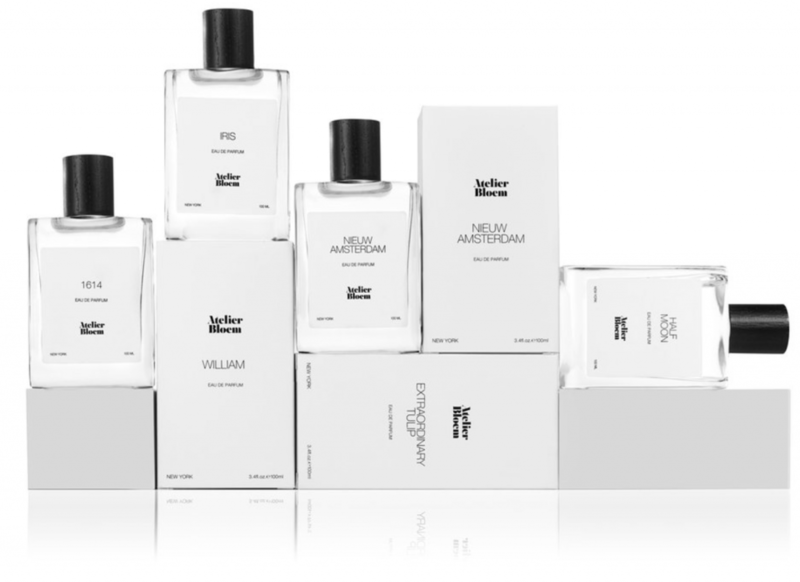 And last but not least, we have William, infused with neroli, or the scent of orange blossom – a play on Dutch history, for the Dutch Royal Family was known as the House of Orange.